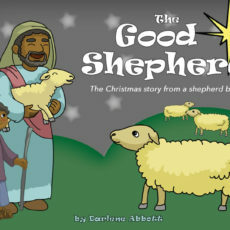 The Good Shepherd is a preschool program that teaches the Christmas story from a shepherd’s perspective. 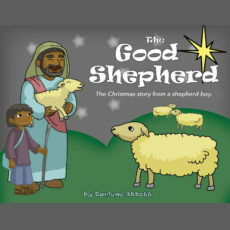 Download your copy of The Good Shepherd listening CD. 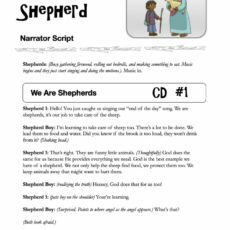 This product is a digital download only, not a physical product. 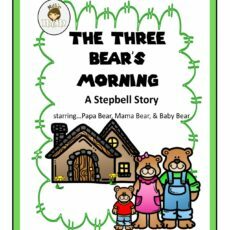 This fabulous story uses step bells to help children see the differences between steps, skips, and jumps in music notes.